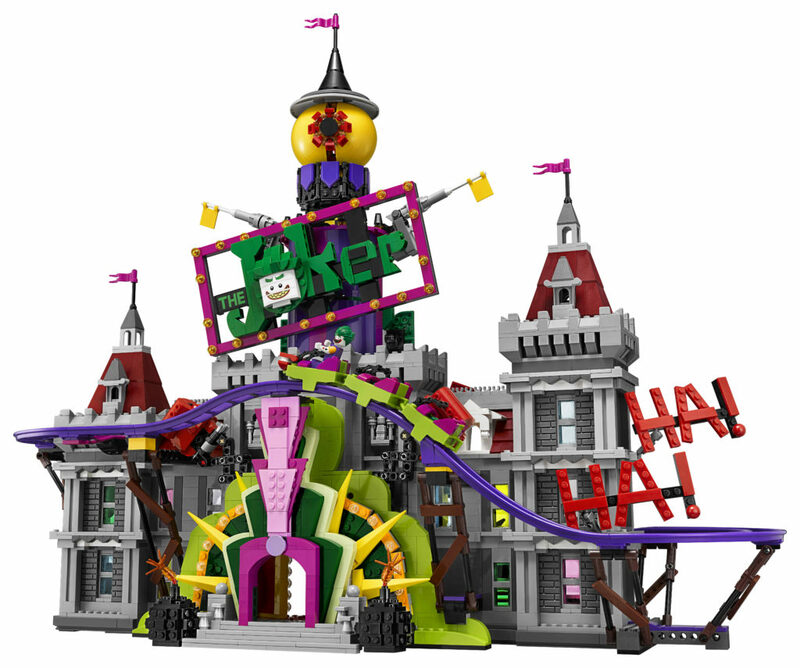 The LEGO Group has just announced it’s latest Direct to Consumer set – 70922 The Joker Manor from The LEGO Batman Movie theme, and it’s glorious! 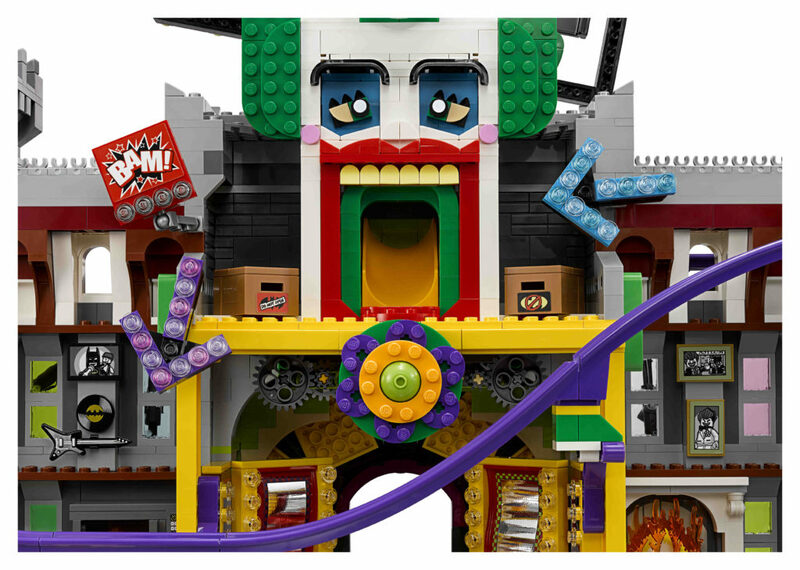 Coming in at 3,444 pieces, it’s big, bright, colourful and full of Joker mischief. 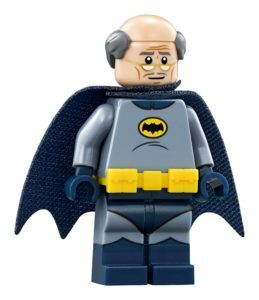 Before I get into what the set includes, here’s the important information. 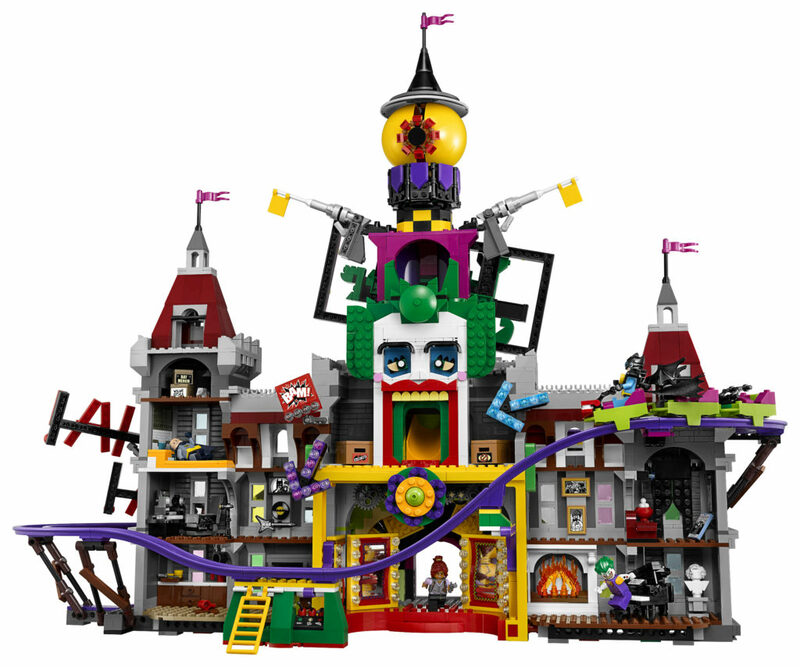 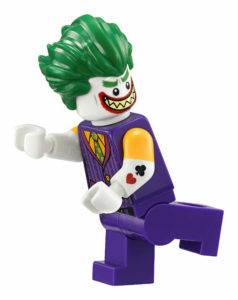 The Joker Manor will be available from LEGO Stores and online on November 24th – that’s Black Friday if you’re in the US. 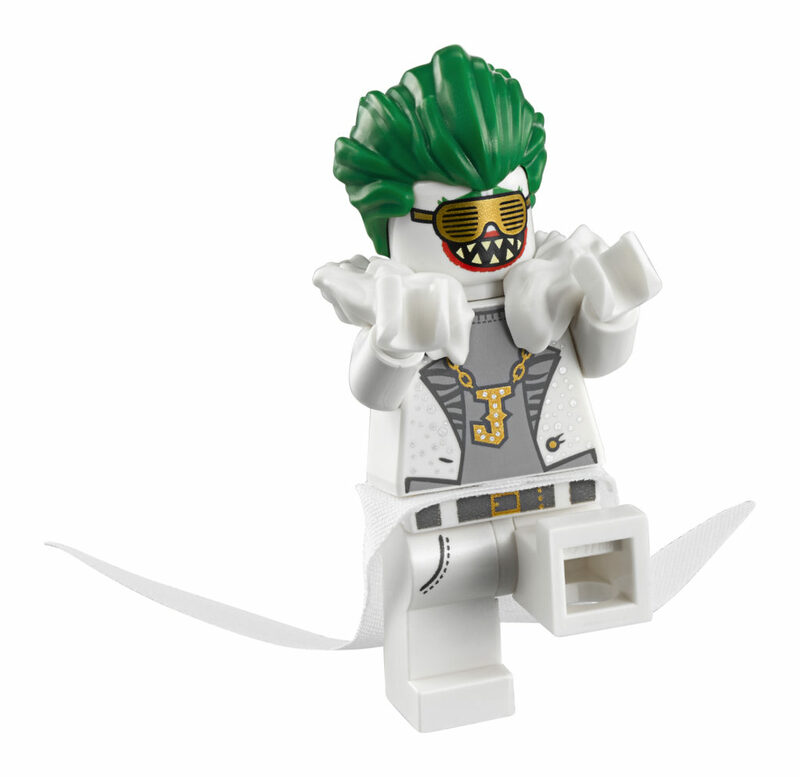 There’s no VIP Early Access for this one! 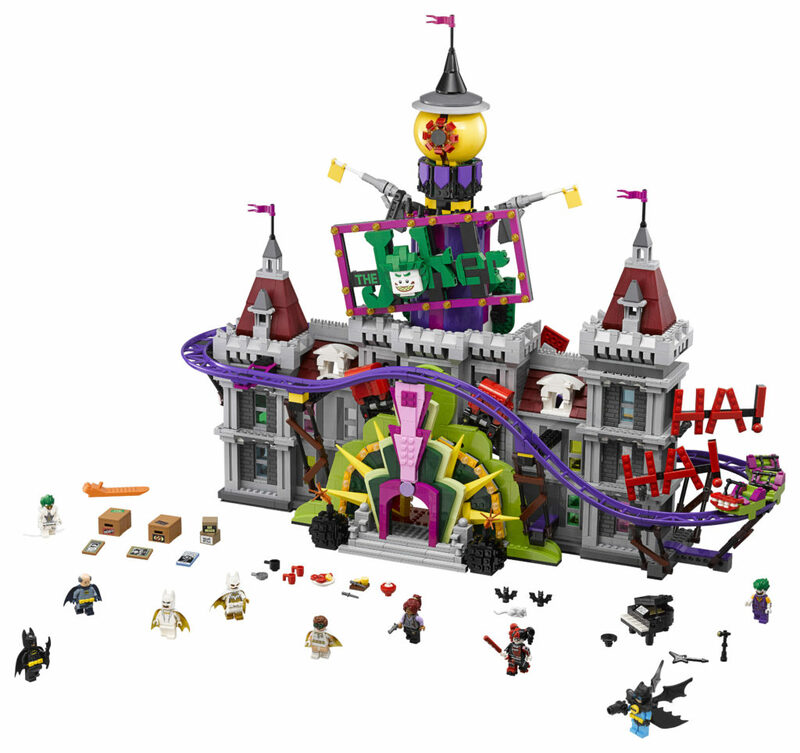 The Joker Manor will cost you US $269.99 / CA $349.99 / UK £249.99. 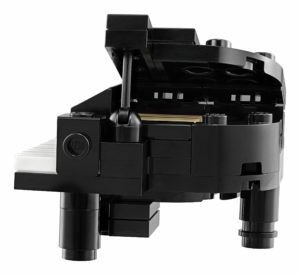 No word on an Australian price yet, but I’m assuming around $400. 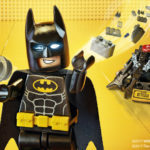 More word on that when it becomes available! 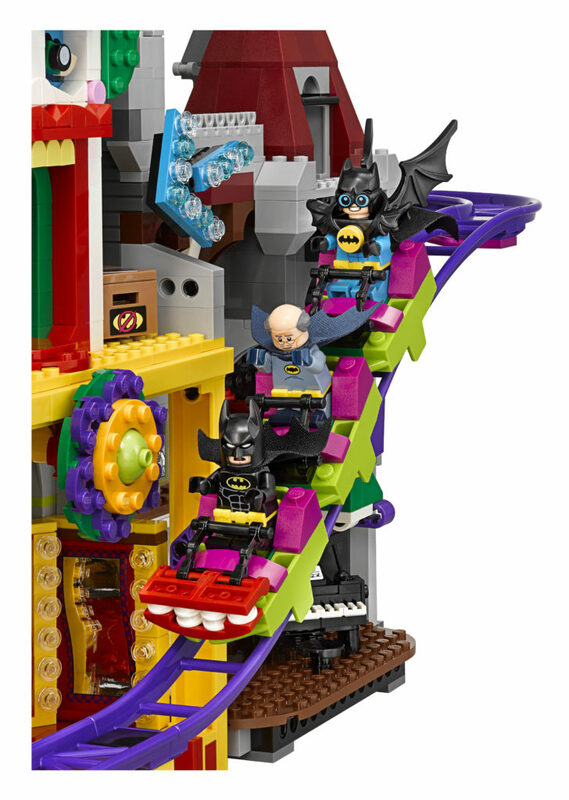 This set looks excellent. 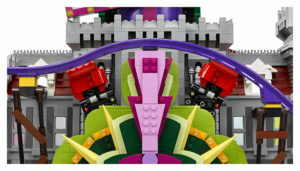 The box by itself is amazing! 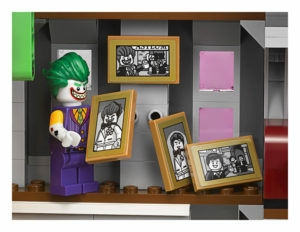 I love the Joker graffiti all over it – it’s very clever, and perfect for this set. 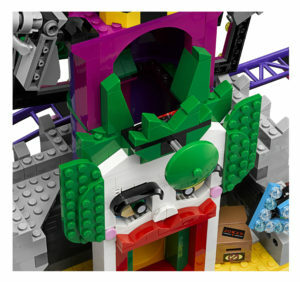 The back of the box shows the interior of the Jokerised Wayne Manor, with plenty of detail included. 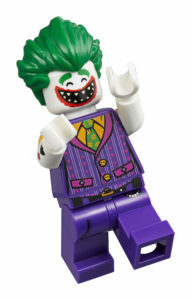 I’m very impressed with the Manor itself – even without The Joker’s embellishments, it’s a great build. 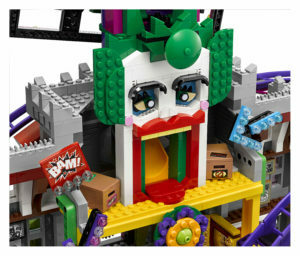 The Joker’s add-ons are fantastic though – the rickety roller coaster, the marvellous entrance, the rotating eyeball and that fantastic brick-built sign are very eye catching. 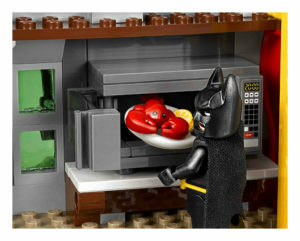 The interior is just as good – The Joker swapping out some portraits (including the one taken just before that fateful moment in the alley), Batman in his music studio, laying down some new tracks, or getting some lobster ready in the kitchen. 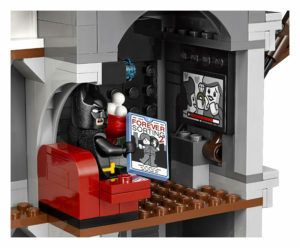 There’s also a hall of mirrors, Batman’s private cinema, and a piano room with roaring fire, plus more. 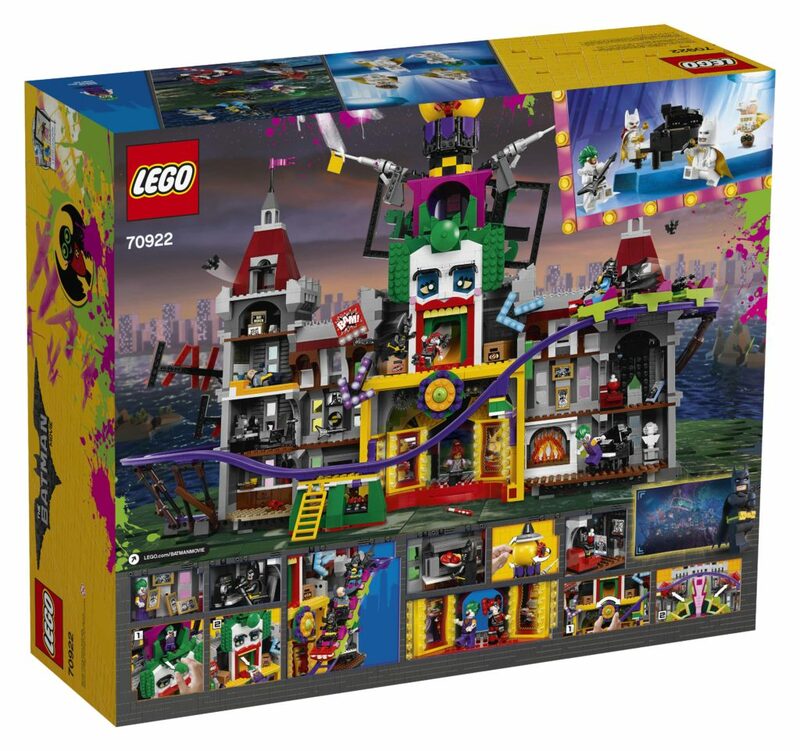 It looks like there’s plenty of stickers in this set, but there’s also a huge range of different colours, and plenty of exciting parts, as well as loads of moving functions. 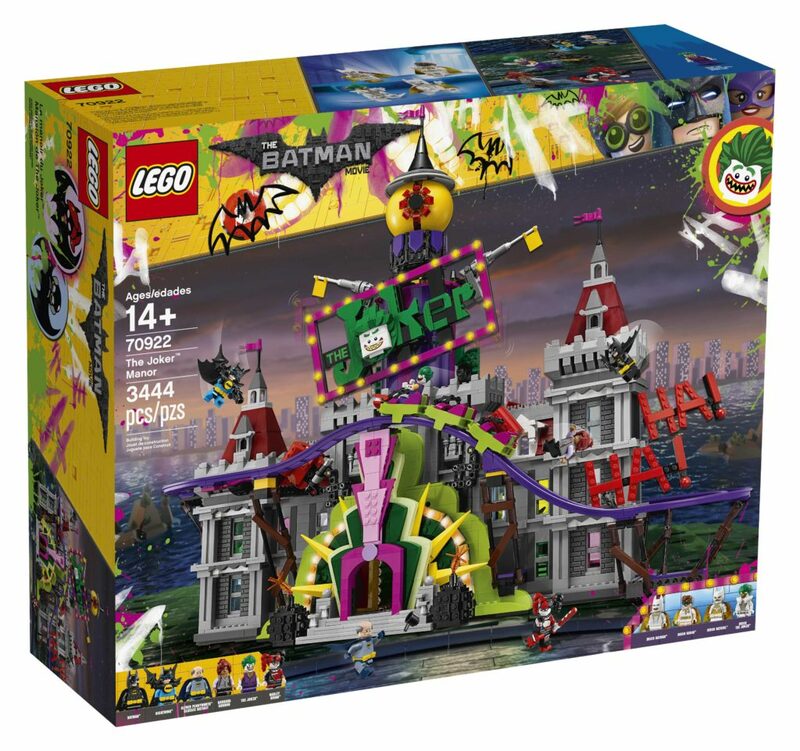 I’m really excited by this set – it looks incredible, although, with the other brilliant releases this year, my wallet is screaming for a break, and I’ve not been able to buy that many at all! 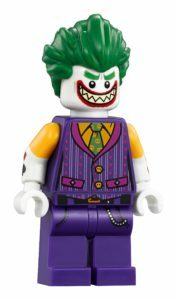 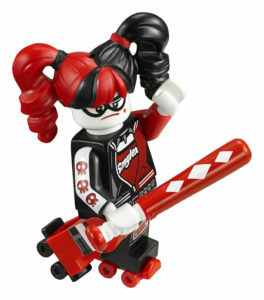 There’s also 10 minifigures, including new disco versions of Batman, Batgirl, Robin, and The Joker, plus other favourites from the movie. 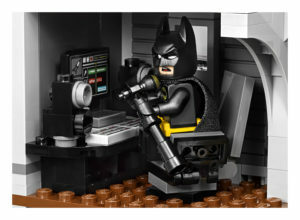 You can read the full press release below, as well as check out some more images. 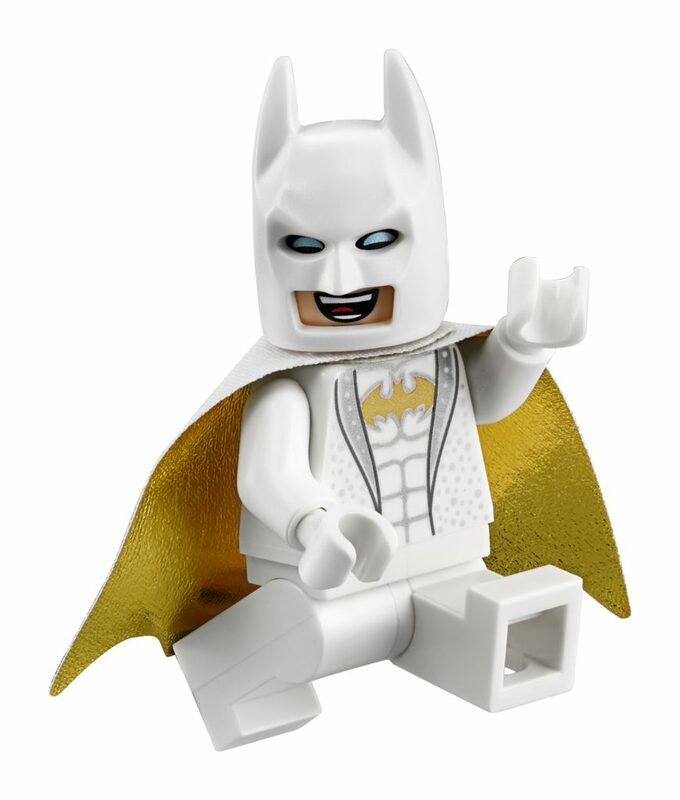 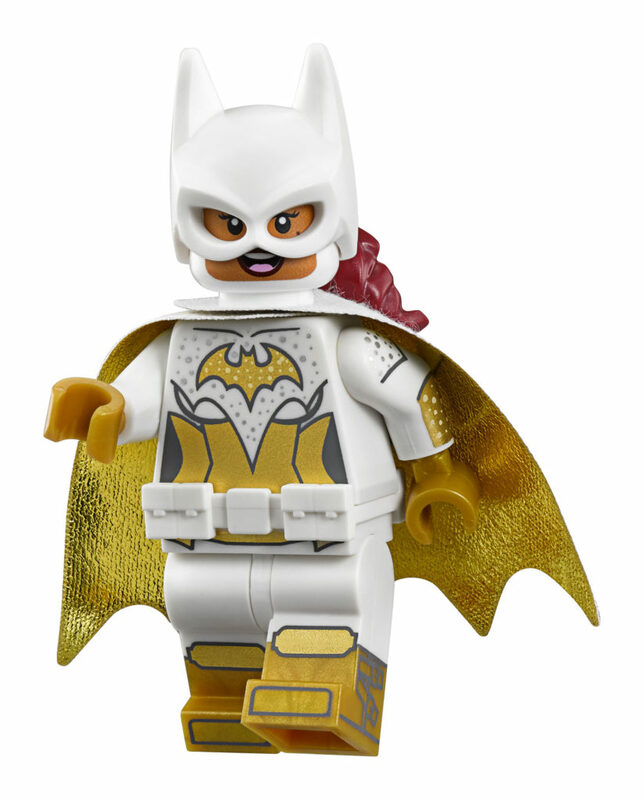 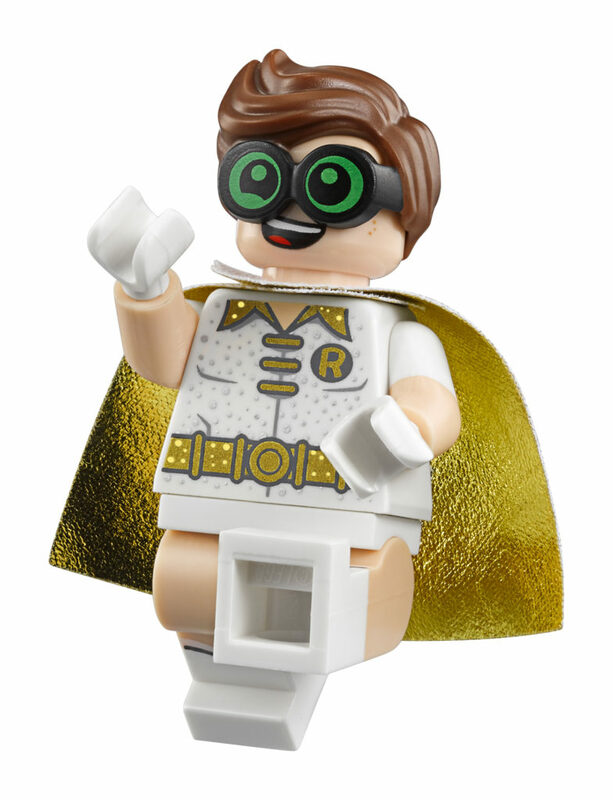 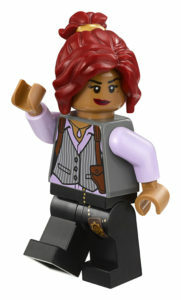 Disco Batman™, Disco The Joker™, Disco Batgirl™ and Disco Robin™ minifigures are new! 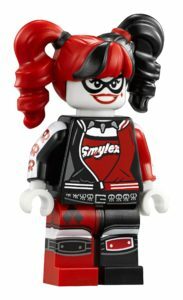 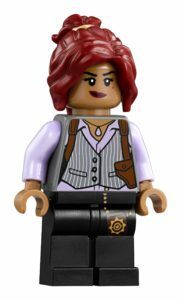 November 24, 2017 via shop.LEGO.com, LEGO® Stores or via phone. 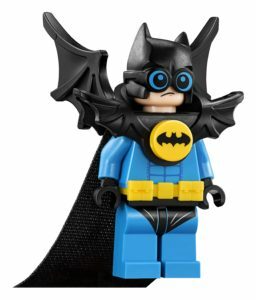 What do you think of this release? 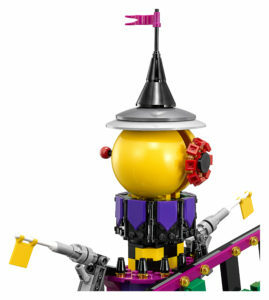 Has it been added to your shopping list? 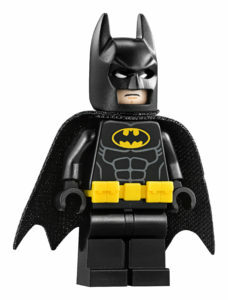 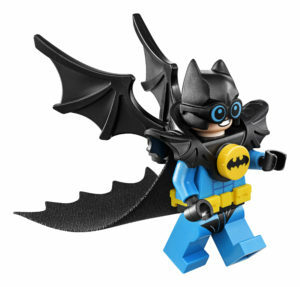 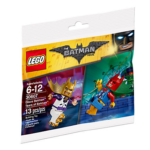 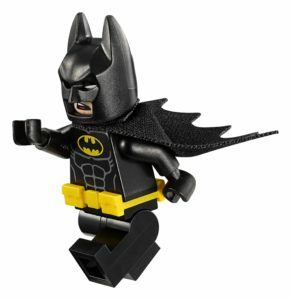 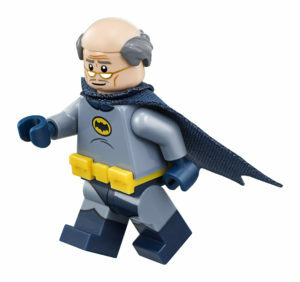 LEGO is giving away two free Batman Minifigures!